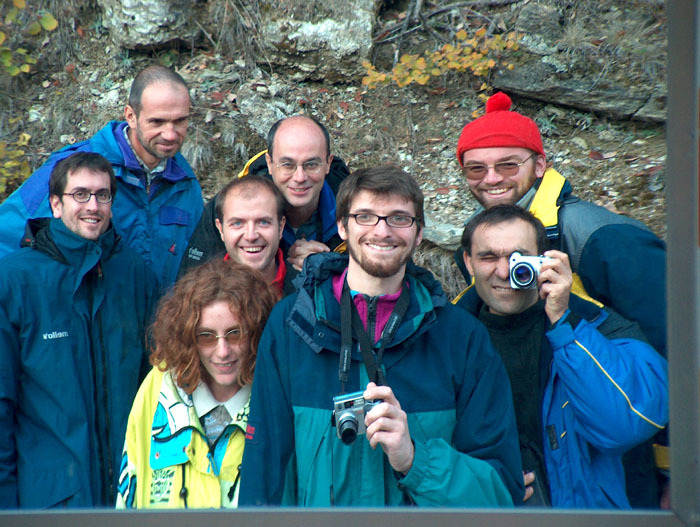 Organizers: Dr. E. Bardou (WSL) and M. Jaboyedoff (Quanterra). 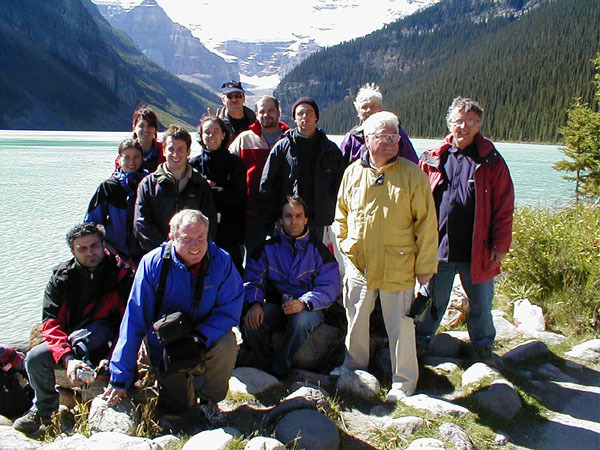 J. Savary (BEG) introduce the visit of the St Léonard lake. 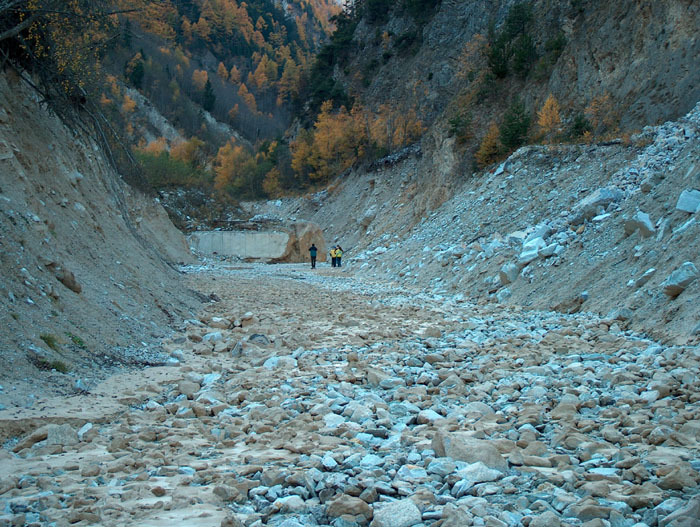 Debris flows channel in Illgraben. This tour start from Calgary went to Vancouver and come back to Calgary. 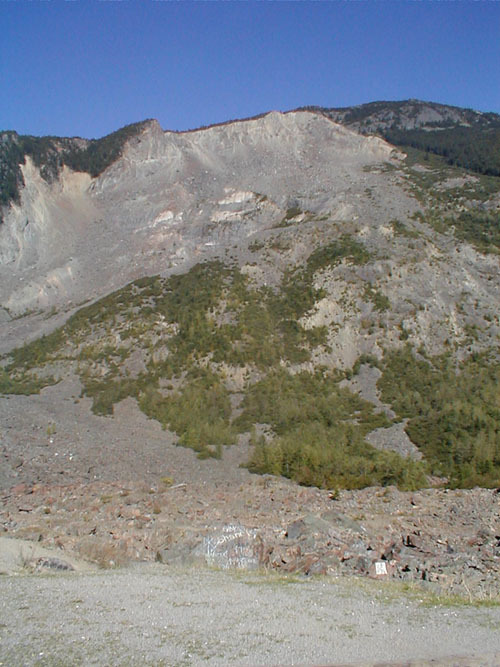 The major instabilities (East Gate, Frank slide, Hope slide…) and debris-flows (Hummingbird Creek, Five Mile creek debris flow, …) were visited in the Rockies between this to cities. 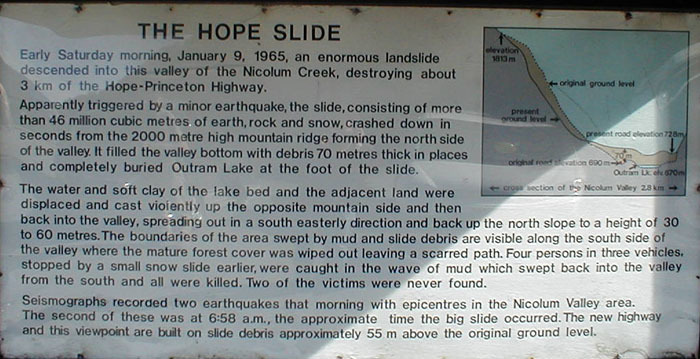 Hope slide, British Columbia (1965). Jordan Severin, M.Sc. std., UBC, Ca.